The Mount Pleasant Animal Shelter is located in East Hanover, NJ. It is a non-for profit, privately funded shelter that does not euthanize any animal due to ‘over crowding’. Mount Pleasant Animal Shelter is active in the local community where they push their messages of spay/neuter, adoption and of course putting an end to the homeless pets situation. They have many animals for adoption at the shelter and they are open 7 days a week for adoptions. If you are looking for a specific breed of dog they will find it for you. You can adopt any type of dog these days, no need to go to a breeder, everything is for adoption now, it is not like it used to be. 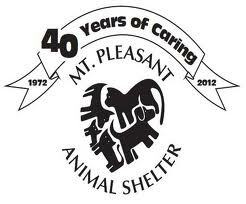 Mount Pleasant also hosts fund raisers and other events to help their shelter but donations are always welcome. 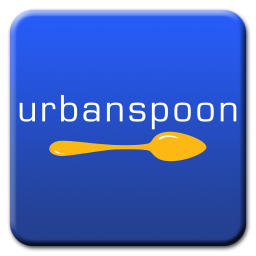 You can check their website for events, adoptable pets and other information. 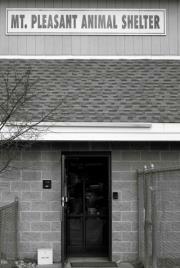 Mount Pleasant Animal Shelter. 194 Rt 10 West. East Hanover, NJ. 07936. 973-386-0590. It Is Literally Behind PetSmart, In The Back Lot. Categories Furry Friends., People, Places And Things. ← GoFit Diamond-Tac Weightlifting Gloves.